 As part of our ongoing work to catalogue the Bath City Council records, a Record Office volunteer has been working on the Town Clerks' In-Letter Books relating to matters dealt with by the Council acting as the Urban Sanitary Authority. She has made abstracts of the information in the most interesting of the letters in the first 20 volumes, covering the years 1892-1897. The letters deal with issues such as street cleaning, refuse collection, improvement and building works, food quality, hospitals and health related maters. The abstracts are in PDF format.